The 2019 JUICE represents state of the art design, very light specifically sourced material, and optimized light wind performance. 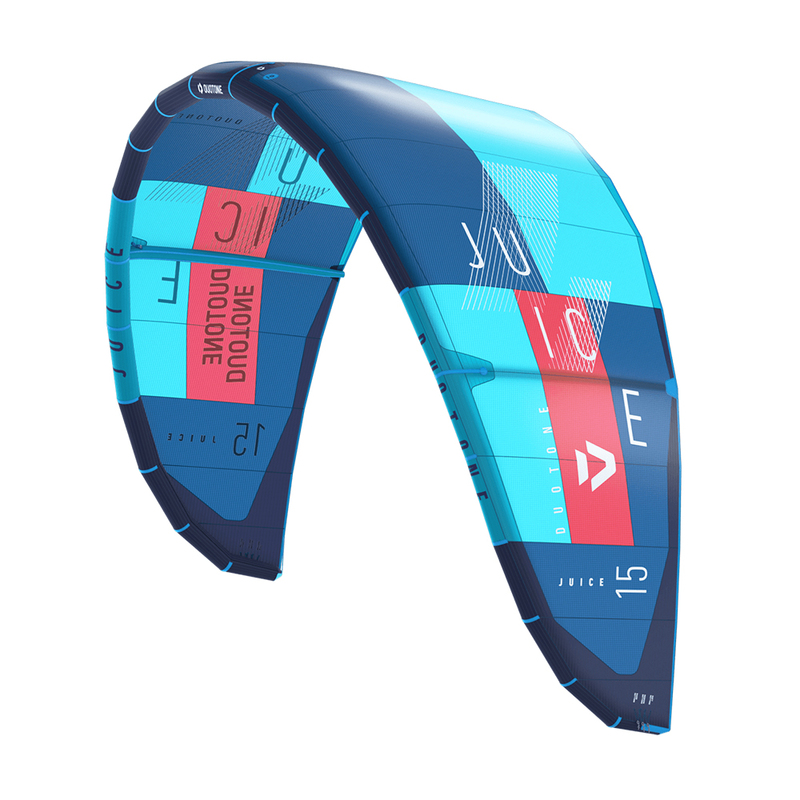 It's very balanced, user friendly and especially made for lightwind kiteboarding on Twintips, Directionals and Foil boards, to maximize the time on the water. "In order to create the ultimate light wind construction for light wind conditions you have to look at the materials you're using. I spent quite a lot of time sourcing the best materials possible and a full season testing them. We needed to ensure the combination of lightness, durability, premium quality and long lifespan. Having achieved a lighter weight, the handling and response became better automatically. Then we fine tuned." Ralf Grösel. The JUICE's brand new, super light weight construction means the whole range of Juices is 15% lighter than previous seasons. The JUICE is specifically designed for those magic light wind sessions. 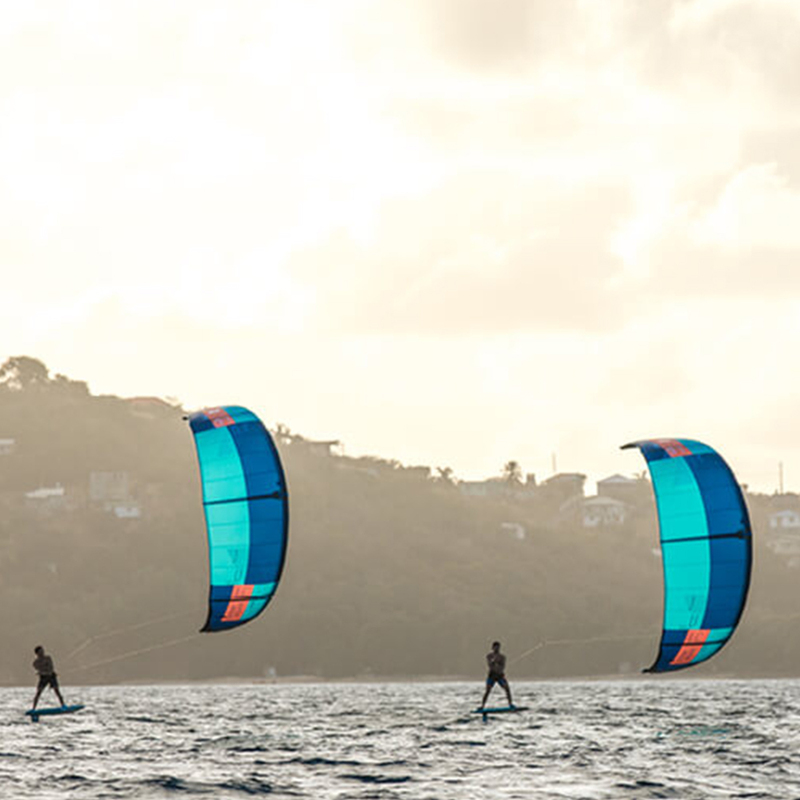 Equipped with excellent upwind performance and old school jumping abilities, the range of sizes opens up a new playground for Twintip and Foil riders alike. No quiver should be without a JUICE.